Activities; Painting in the garden. 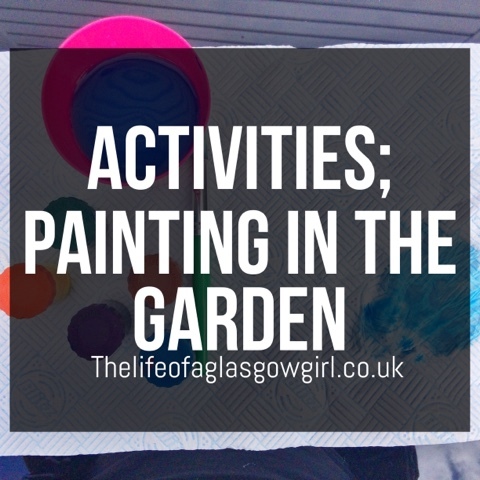 Today's post is all about a little activity we done in the garden a few weeks back, painting in the garden. On one Tuesday afternoon a few weeks back, Leon was getting really cranky with having to play inside. We had went to the shops earlier that day and he walked around holding my hand which he loved, so when the rain started and we went home, he wasn't best pleased to say the least that we didn't get to stay outside. I tried so many different thing to keep him happy but nothing pacified him; we drew, played with his cars, had lunch and he got a treat, I even chased him around the house, but nothing worked, he was constantly looking out the window dying to get outside and play. The rain had gone off by 3 in the afternoon so I decided to take him out in the garden to play just like he wanted, but what to do while we were out there? I rattled my brain to find some sort of activity for us to do and came up with painting in the garden! Perfect idea. 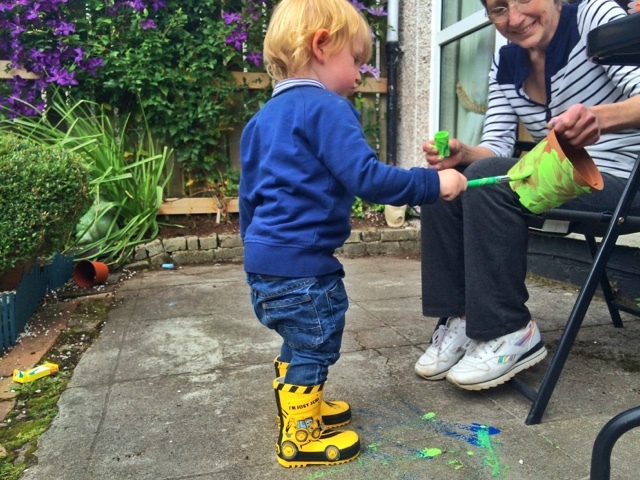 I had washable paints for Leon and they were non toxic which is great. So there we have it, painting in the garden. It's great because the paints wash away if you pour hot water over it a few times or you can wait for the rain to wash it away which takes around 1 - 2 weeks. 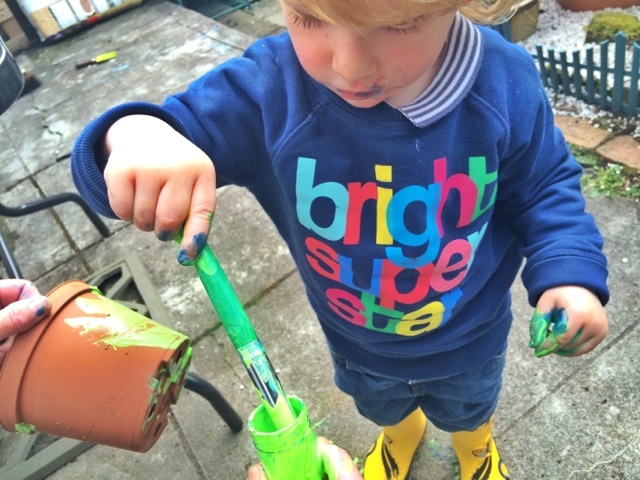 We got his wellies on and a jumper, took the paints outside and got down to business. My gran gave him a plant pot to paint and he loved it. He kept wanting different paints out but we are teaching him to just take one at a time and by the end of it he was starting to understand. My gran had to hold the little pot of pain for him while he dipped his paint brush in, he is just so clever because he knows not to take too much. 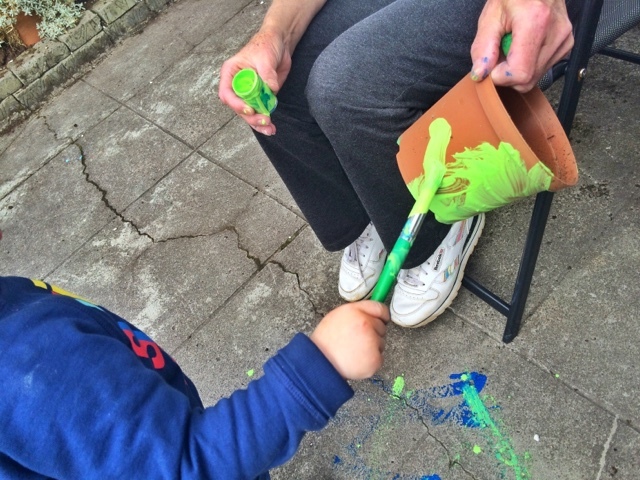 It was very tricky for him to hold the paint pot and dip his brush in as we discovered that when he held the paint pot, the angle in which he tried to dip his brush resulted in paint pouring out everywhere, so we stuck to holding the paint pots for him. 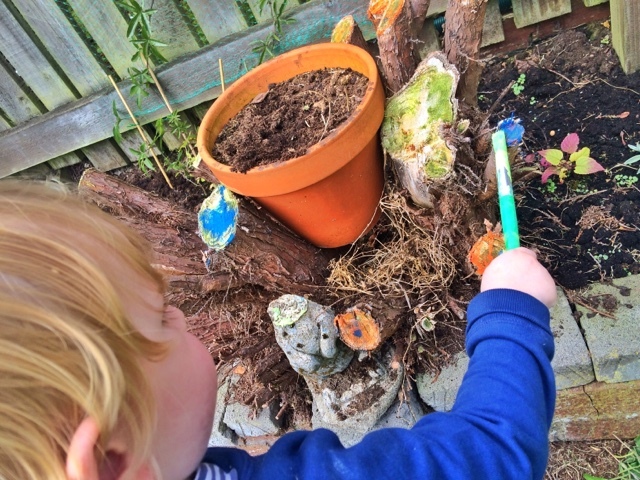 After he had painted the plant pot he was looking around for other objects to paint, so I decided to let him paint the tree trunk of the tree that was cut down earlier in the summer and he thought this was just absolutely brilliant! We took over a few colours and I sat with him as he coloured it in different colours, I am so glad that he enjoyed this activity because it helps with his hand eye cordination and his speak. Plush he can be creative and express himself through creative play. Leon painted it all yellow and orange to start with then got out the blue and green to go over it all. He knew what he wanted to do and I encouraged it because I seen how much fun he was having. 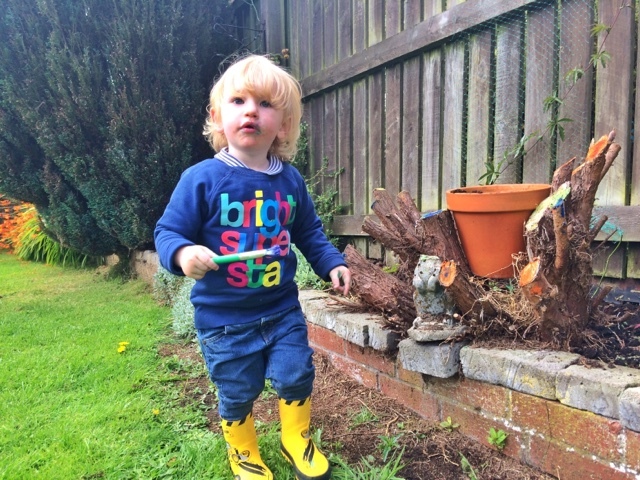 I know that when ever we are out in the garden again he will want to pain the tree trunk but that's ok, it means he can do something different each time and have fun doing so. He gets complete control over this because this is time for him to be creative and as long as he pays attention and listens to mum I don't mind what he does, he could paint there all day if he wanted to. It's a fun activity for him and it's something new. He thought this was a game. I know he just wanted to chase me and have me run away so that's what I did, I entertained his choice until the rain started again and I told him it was time to back into the house but we could pint some pictures. It's safe to say we had a bit of a tantrum when it came to going inside but I handled it and he know mummy wasn't going to entertain his behavior so he got up and came inside. I was so proud of my little guy for doing so well. 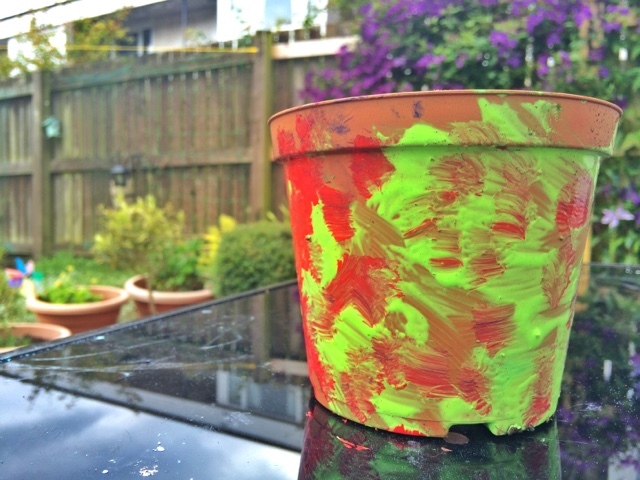 This is the finished product of Leons plant pot, Red and green. 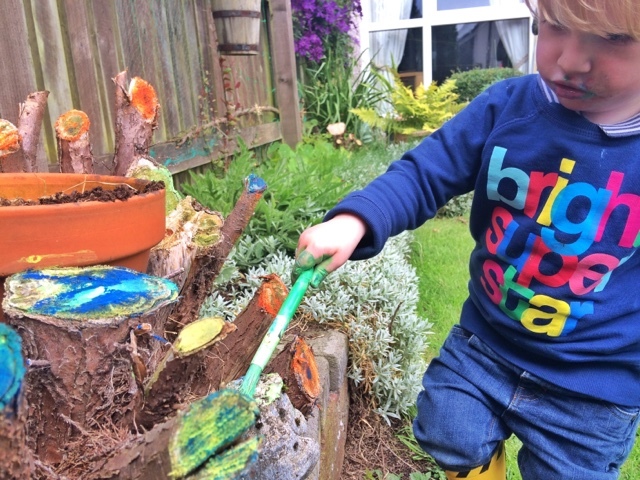 Leon had so much fun painting this and the tree stump which was just great as I like to keep him busy doing things, instead of him getting frustrated from being in the house doing the same games when it's a bit cold out. If it's dry we can wrap up and get doing things even if it is t warm, we can still have great fun outside. 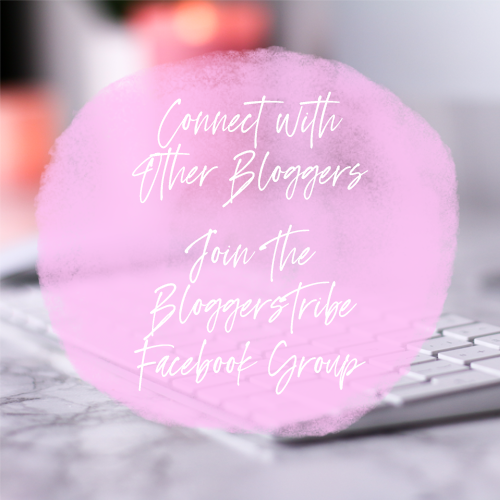 I am happy that we keep active and do things when we can because then I know my child is getting fresh air and having fun doing something a little different. Just because the sun isn't shining doesn't mean you can't go outside to play or have an adventure. There is always lots to do. What kind of activities do you do with your little ones? 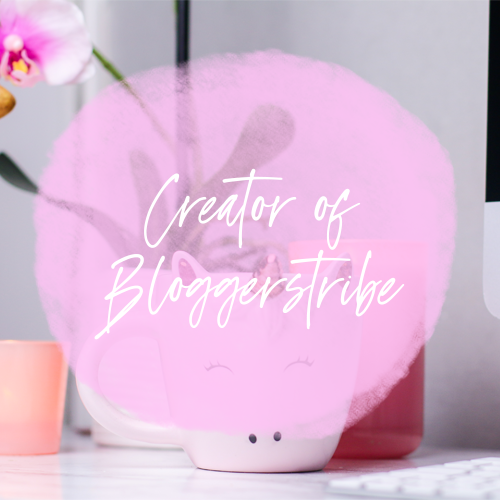 I would love to know and share ideas. 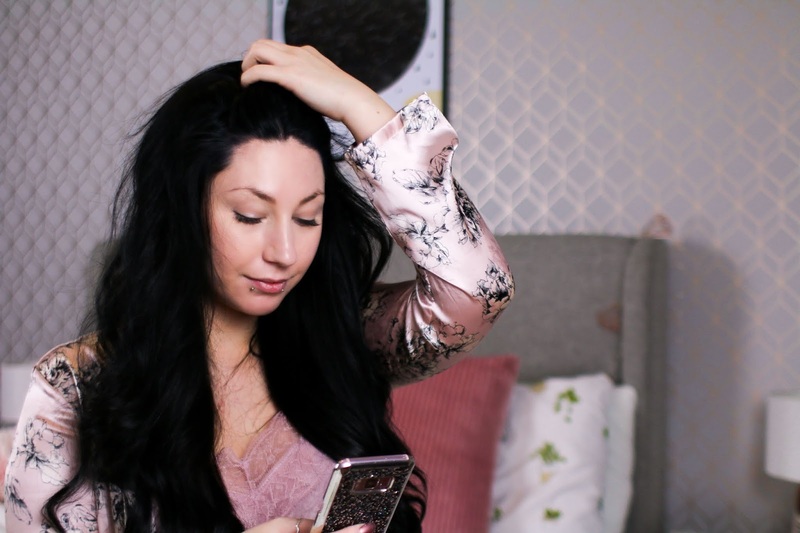 If you try this out then let me know how it goes, remember to use washable paints so that it doesn't stain any clothes or items and it can wash off the trees etc... ready for them to paint again on another day! they can have so much fun with this. Also, to get rid of the pain you can waiter wait for the rain to wash it away which takes around 2 weeks to disappear or use hot, soapy water a few times and you should be fine. What a great idea! When the weather gets better I'll be using this as another alternative to the park!